So has anyone ever released a Grys-Vok model? Took a trip to the post office today. Since I last posted in this thread quite a bit of time ago I got my filthy paws on all of the Hobby Japan issues featuring One-Man Rescue and all the Dengeki Hobby magazine issues with Fragmentary Passage and the Hobby Japan Garage Kit Catalogues for the proper years and some other stuff, and I've discovered quite a bit more interesting vintage kits. - Kaiyodo planned to release a VOOT Raiden as a PVC figure, but never did. 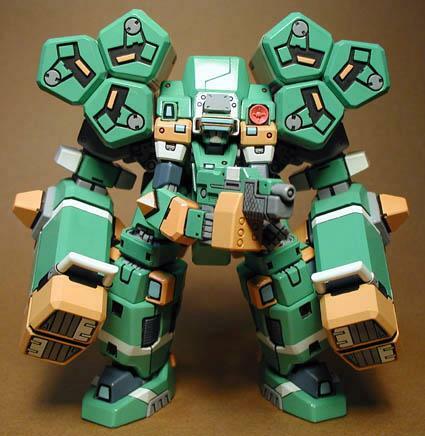 - Wave had planned a Temjin Winter White model kit, but also One Man Rescue Apharmd and VOOT Raiden as resin kits (these were shown in model magazines). I'm currently trying to compile a list of all Virtual-On kits I can find a trace of (with pictures) - will take a bit of time before that's completed. There's much more out there than I knew! 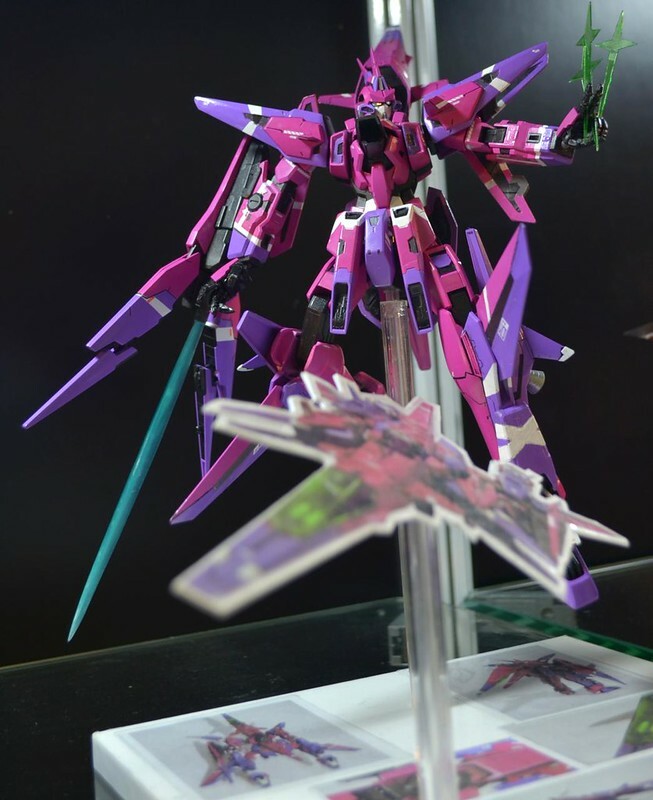 Hi guys, it's been a while since my last post, and SEGA had pretty much put VO into the "to be milked as nolstagic item" category (Bradtos stage in Dengeki Bunko Fighting Climax, heh) so here's 2 random cool pics from a recent Gunpla contest/exhibition here in KL. I suppose it's a cheap and sturdy alternative to an actual transformable Cypher kit, provided that one have the proper tools and painting skills. Bad news; Gundam Kyrios is kinda old by gunpla release standard, so it's most likely sold out by now. Looks like I missed Kagekiyo Ka last year, lol. 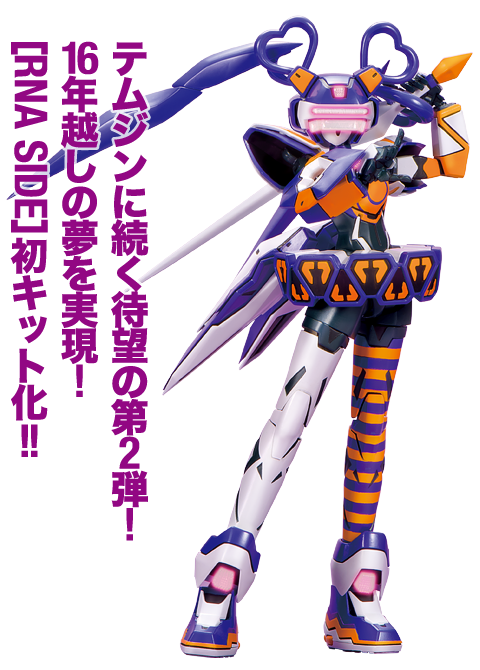 Hasegawa's got a new PSO2-branded Fei-Yen model up for preorder, not sure if there are images yet. The CG image doesn't show anything different from the regular version. 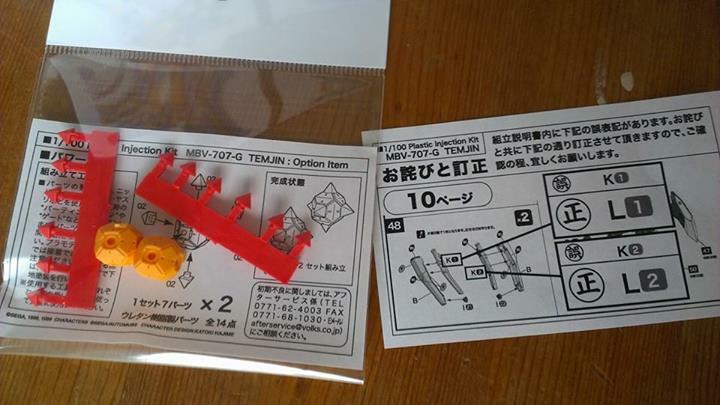 Machine-translated text says it comes with new decals (for three versions) and newly molded parts for the right hand and rapier. So probably not interesting if you already have the previous kit. 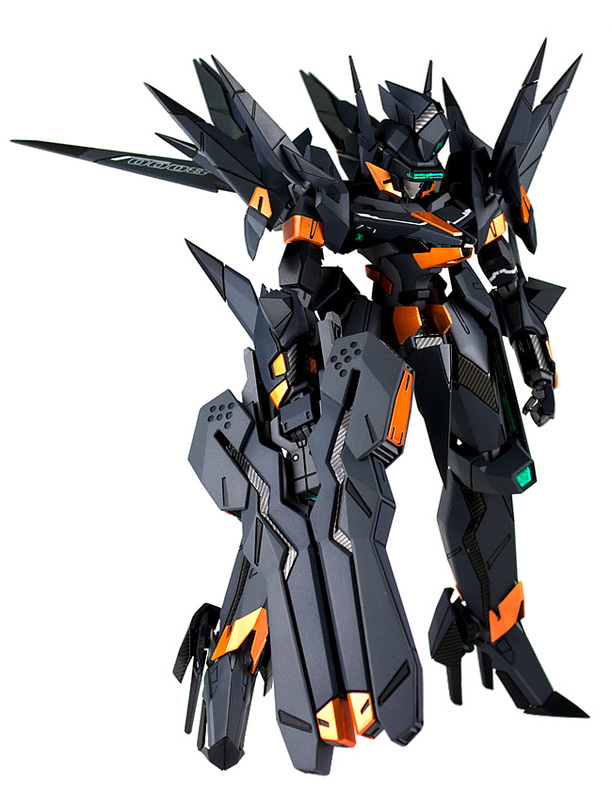 Dunno how I missed this, but Volks announced their second Oratorio Tangram kit earlier this month, the RNA Fei-Yen Knight. 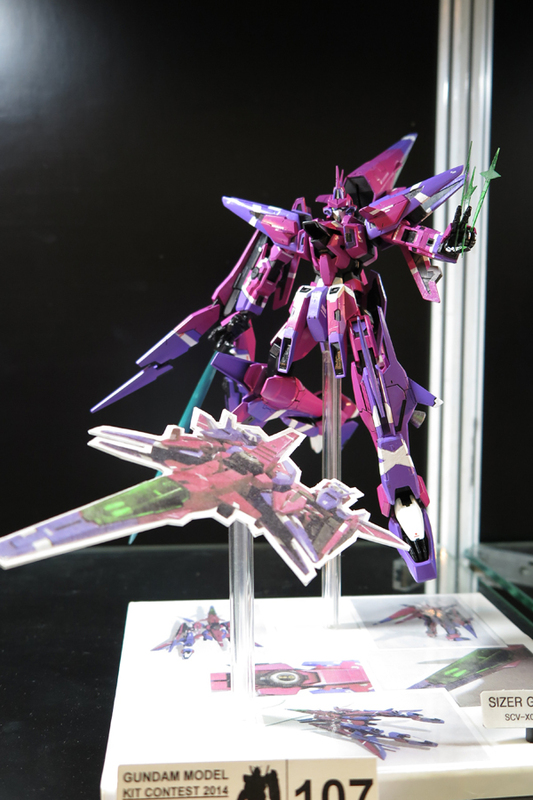 Pretty sure they're only available at Volks' site right now. They only offer EMS shipping so it's pretty damn pricey. Beware, I've heard the Hasegawa kits need quite a bit of work. I've been messing with the Volks Temjin, and a few people are telling me based on the stuff I've posted on another forum that it's very similar to the Hasegawa kits. ChexGuy wrote: Beware, I've heard the Hasegawa kits need quite a bit of work. I've been messing with the Volks Temjin, and a few people are telling me based on the stuff I've posted on another forum that it's very similar to the Hasegawa kits. 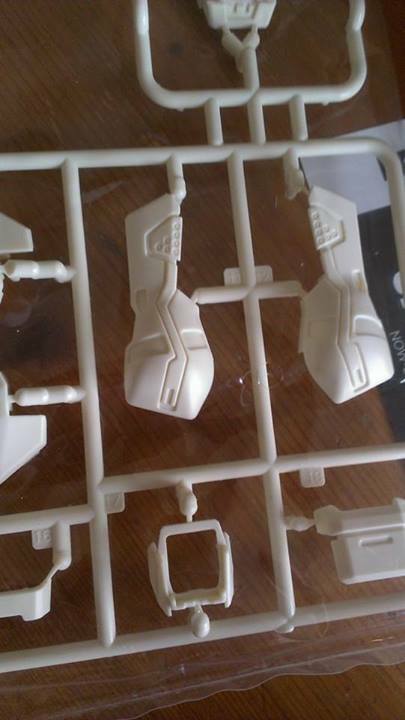 Yep, Hasegawa has fragile joints, super delicate waterslide decals and needs glue to keep them intact. The best ones so far were still Kotobukiya's. 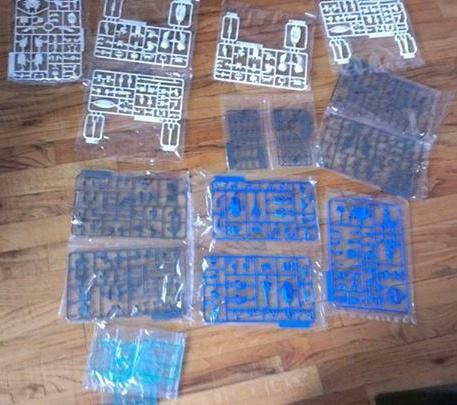 ChexGuy wrote: Pretty sure they're only available at Volks' site right now. They only offer EMS shipping so it's pretty damn pricey. Do they ship internationally? Coz I WANT ONE! You bet they do. Ships pretty damn fast because EMS, but again, it's on the more expensive side. I need to start painting the kit, it's in pieces all over my desk right now. Thanks. Insta-ordered. Apparently it's release date is still Autumn 2014? I think so. 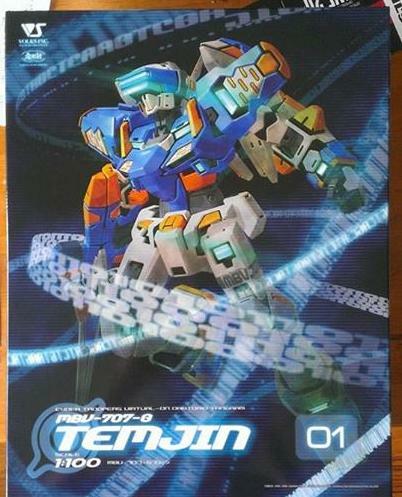 IIRC the Temjin reservations ran for about two months, ending around a week and a half before it shipped. 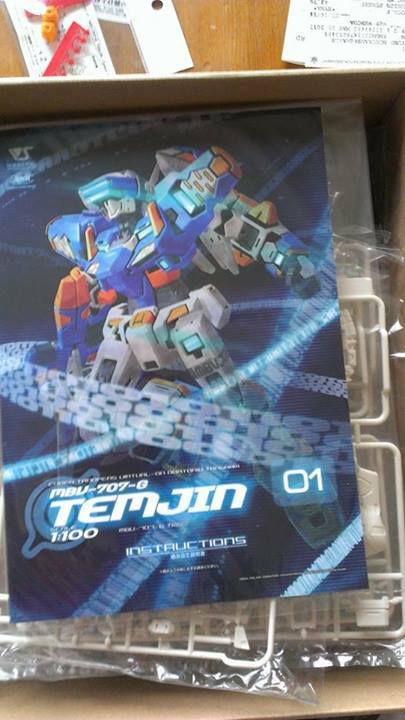 They haven't shown any bonus for the Fei-Yen yet, but I know there was another Japan-only exclusive parts set for the Temjin sold at some con or festival or whatever that was the Saturn-style V-Converter. If people knew what the in-game secret hack colors of Myzr (or Kagekiyo) are like, no one would want the shadow colors of them. They are far superior, those two VR are lucky. ChexGuy wrote: I think so. 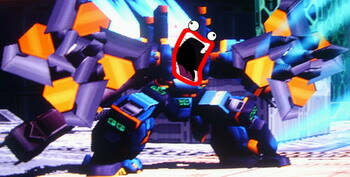 IIRC the Temjin reservations ran for about two months, ending around a week and a half before it shipped. PO Bonus seems to be some sort of "Special Clear File", at least that's what the text seems to say. 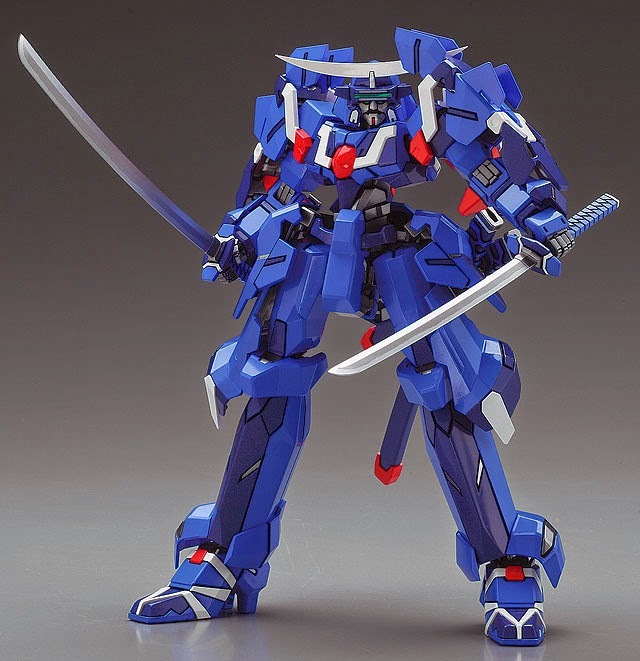 Do you happen to have the Kotobukiya Fei-Yen Knight? I'm curious to see how the two kits compare.